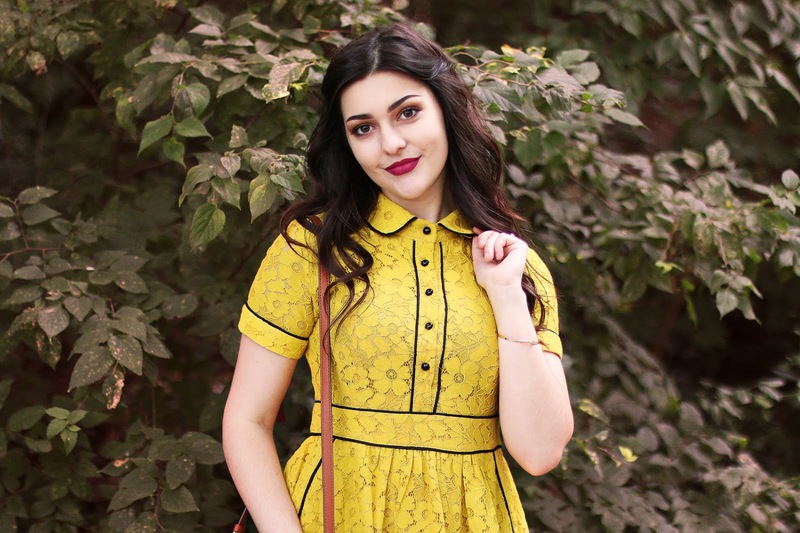 No matter how old I get, I still love to throw on a fun vintage-inspired dress every once in a while! I love the combination of a glam outfit and a rusty old car. It makes me feel like I live in a different time period, which is all I could ever want.